Personal injury arises from a wide variety of motor vehicle accidents, which include car accidents involving collisions with another car or third party; motorcycle accidents involving other vehicles or hazardous conditions; and truck accidents involving big-rig and commercial trucks. I make sure that you get the insurance compensation you need to recover from the physical and emotional trauma caused by other people’s negligence. It is difficult to assess the extent of the damages, especially when the sudden impact clouds an individual’s judgment. This is why the assistance of an experienced lawyer is imperative. That is what I am here for. I have the skill to negotiate better compensation terms that are tailored to suit my clients’ financial needs. There are important matters to be considered right after an automobile accident to protect and preserve your claim. Critical to establishing a claim is the determination of liability and its extent. A thorough investigation of the automobile accident needs to be initiated as soon as possible to preserve photographs, witness statements and reports. It is best to consult with an experienced lawyer as soon as possible after an accident has occurred so all of this can be done properly. 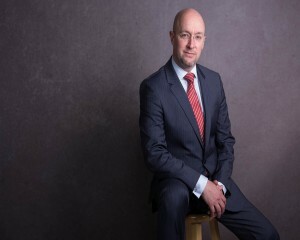 If you have been injured in a Chicago car accident, you need the assistance of an experienced car accident lawyer, whose knowledge in the field will help you obtain the maximum recovery to which you are entitled. 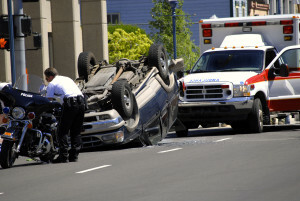 Car accident law is complex and can be difficult to navigate. 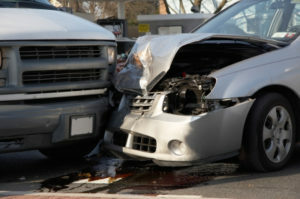 There are numerous factors that can lead to an auto collision, including speeding, intoxication caused by alcohol or drugs, driver fatigue, weather conditions, and driver distraction. In recent years, distracted driving (caused mainly by the use of cell phones to text, chat, or surf the web) has greatly increased the dangers on our roads and highways. These many possible contributing factors to an accident can add to the complexity of automobile injury claims. At my law firm, my team and I work hard to obtain the best possible settlement of claims for our clients, no matter what it takes. 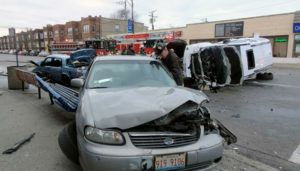 I am a Chicago Car Accident Attorney who truly cares about my clients and their well-being.